The advent of streaming has influenced artists to think outside the box with their albums and EPs like never before. Kanye West for instance probably secured someone at TIDAL a “Life of Pablo uploader” job strictly handling the constant edits to his February album. 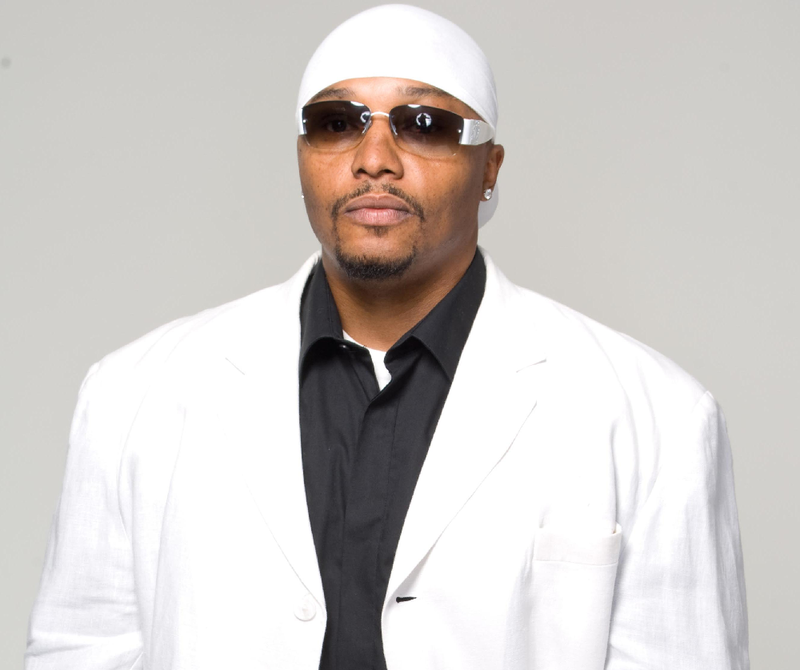 West’s longtime collaborator, multi-talented artist Malik Yusef, has seemingly taken cues from West’s ingenious . Six weeks ago he started the All Saints Project (The Offering), which he calls “a living album” that will span 52 weeks. The project started on All Saints Day 2016, and Yusef recently offered his latest track in the series, “Last Call (Freestyle).” The jazzy composition, dominated by delicate keys and busy saxophone play, was co-produced by Yusef, FR23SH, and Courtney Travis and Bruce “Jaggerwerks” Billingy. GOOD Music signee Mekke’l Carter provides smooth vocals as Yusef rhymes about a night out and meeting a woman who catches his eye. How much is he feeling her? He notes, “since the cat got my tongue, the rest of this is mumble rap,” and playfully harmonizes. “Last Call” is a well put together, witty work that highlights Yusef’s eclective artistic arsenal.